A San Diego doctor died Sunday when the plane he was piloting crashed in the Angeles National Forest. Thomas C. Bruff, M.D., 57, loved to fly and was an experienced pilot, one of his employees told NBC 7 Tuesday. "He loved to fly," Gina Montoya said. "That's one of the biggest things that he loved to do and he did it often, almost every weekend and multiple times during the week." Gina Montoya worked as Bruff’s assistant for four years. When he didn't show up for work Monday at his office on Waring Road, she says she knew something bad had happened. 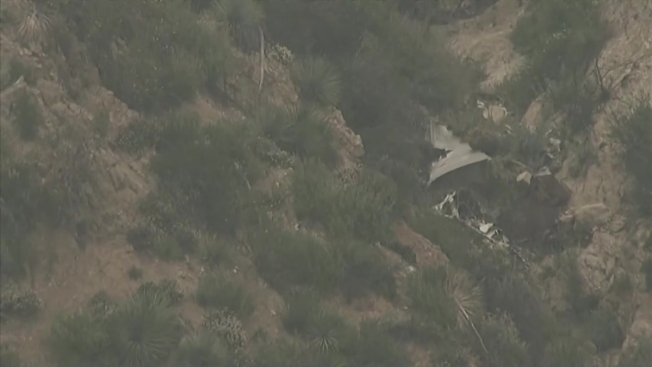 One person was confirmed to be dead after a plane went down in the Angeles National Forest near LA on Sunday, officials said. NBC 7's Omari Fleming reports. 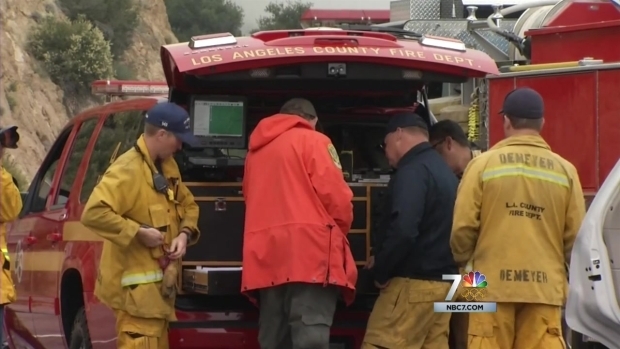 The Los Angeles County Coroner confirmed Tuesday that Bruff was the pilot killed in a Cessna 182 single-engine light plane that crashed Sunday morning near Mount Wilson Road and State Route 2. Bruff was flying from Montgomery Field Airport to Santa Monica Municipal Airport when the plane lost contact 17 miles east of Van Nuys, according to a Federal Aviation Authority spokesman. Bruff also had an office in El Centro. The Imperial Valley Occupational Medicine office posted a notice to its patients informing them of the news. "We are all saddened by Dr. Bruff's sudden passing. We remain committed to providing quality medical care to your employees and injured workers," the statement reads. Montoya said Bruff was good father, a good friend and a Padres fan who also found time to volunteer. "He volunteered after the earthquake in Ecuador and in Nepal, and he took care of a lot of people and did a lot of medical expeditions like that, and he was just a great person," she said. The pilot who died in a fatal crash in the Angeles Forest Sunday morning was a member of the Plus One Flyers club at Montgomery Field, the Chief of Operations at Plus One Flyers confirmed. NBC 7’s Omari Fleming reports. "He was just a really great man and everyone loved him," Montoya said. The San Diego-based plane is owned by Tom Reid, who leases it to experienced pilots. The cause of the crash will be determined following an FAA investigation.